With the Los Angeles Dodgers in the midst of a competitive race in the National League West, the home stretch of the season should provide for plenty of entertaining baseball. Beginning with the Aug. 13 matchup against the San Francisco Giants, there are 22 games remaining at Dodger Stadium. 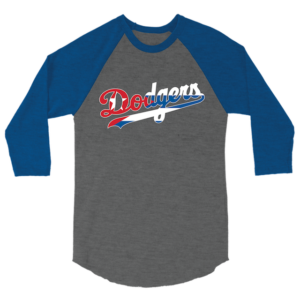 GET THE EXCLUSIVE BATTING PRACTICE T-SHIRT NOW! Coinciding with the series opener against their rival, the Dodgers announced fans 21 years of age and older can purchase beer from in-seat vendors at Dodger Stadium. The Giants series also includes a Rich Hill bobblehead giveaway and Lakers Night. The themed night is one of several Dodgers ticket packs that are featured on the remainder of their home schedule. Included below are details for each and the speciality item fans obtain by purchasing a ticket pack. 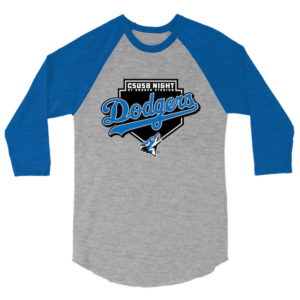 The annual Lakers Night tends to be a sell-out at Dodger Stadium, and this season should follow suit. In previous years, Laker Girls, Luke Walton, Brandon Ingram and Lonzo Ball have been on hand. 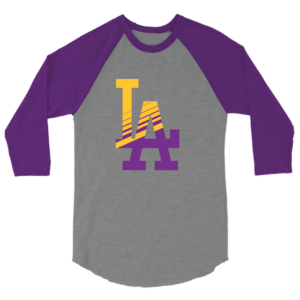 Ticket package includes a game ticket and co-branded Lakers/Dodgers shirt. 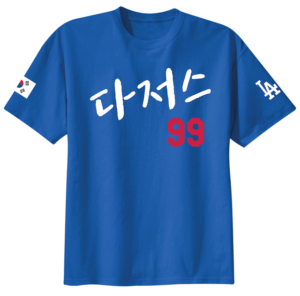 Purchase here: Dodgers.com/Lakers. 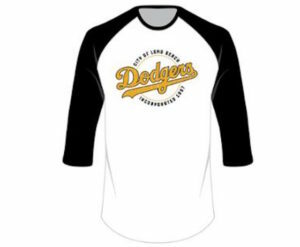 Fans will have a a photograph opportunity plus receive a limited-edition Dodgers/LAFC co-branded t-shirt by purchasing the ticket pack. 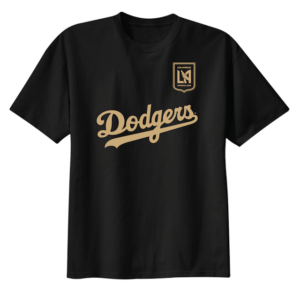 Available here: Dodgers.com/LAFC. Always popular at Dodger Stadium, a second Hello Kitty Night was added to this year’s schedule. 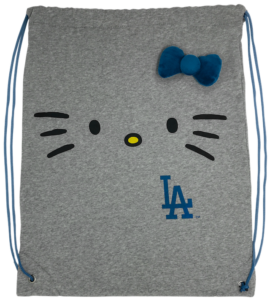 Fans who purchase a ticket pack will receive a Dodgers x Hello Kitty drawstring tote bag. Fans will get the chance to meet and greet with Overwatch League All-Star Team members from Surefour, Space, Soon and Sleepy (subject to change). Additionally, a custom shirt will come with the pack, but only for those who purchase directly. Moreover, the first 40,000 fans in attendance will receive a Chase Utley bobblehead. 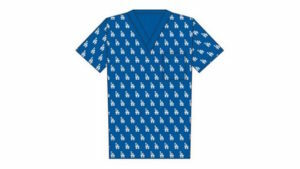 Ticket package includes a ticket for the game and a Dodgers scrubs top. 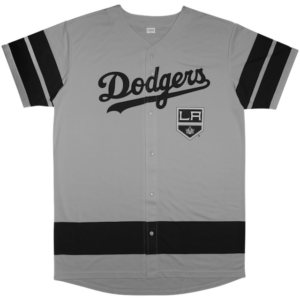 This special event ticket package comes with a game ticket and a co-branded LA Kings/Dodgers jersey. 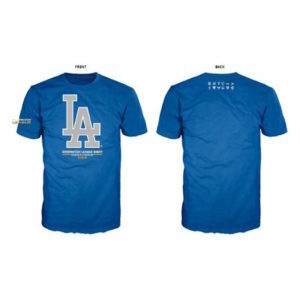 Ticket pack includes game ticket and an exclusive Dodgers’ Cuba Day shirt. 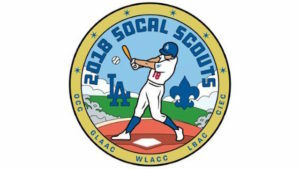 Yasiel Puig is scheduled to make an appearance at Viva Los Dodgers, which begins at 11 a.m.
Cal State San Bernardino students, faculty, alumni and fans are invited to wear their blue and white. This special event ticket package includes a ticket to the game and an exclusive co-branded CSUSB shirt. 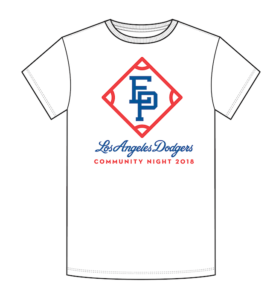 Celebrate the community that surrounds Dodger Stadium by purchasing a special ticket package that includes a game ticket and custom t-shirt. Ticket package includes a game ticket and exclusive t-shirt. Celebrate the Los Angeles Federation of Labor on a night that will end with fireworks. 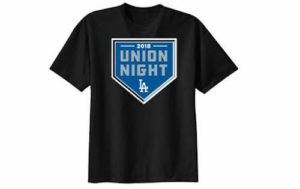 Ticket package includes a ticket to the game and an exclusive Dodgers’ Union Night t-shirt. Additionally, groups that purchase 50 or more tickets will get one representative recognized on the field before first pitch. Purchase of a Scouts Day ticket pack includes a specially-designed patch. 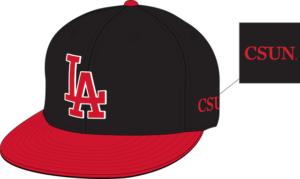 Matadors are invited to Dodger Stadium, with those who purchase a ticket pack receiving a CSUN cap. 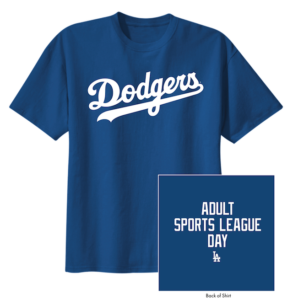 Ticket pack includes a dri-fit Adult Sports League t-shirt. In addition to fans being able to purchase a ticket pack that includes the Long Beach shirt, the first 40,000 fans in attendance will receive a Labor Day cooler bag. The ever-popular HBO series gets its time to shine at Dodger Stadium. 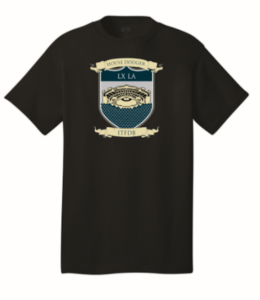 Fans that purchase the ticket pack will receive a custom Game of Thrones Night t-shirt. 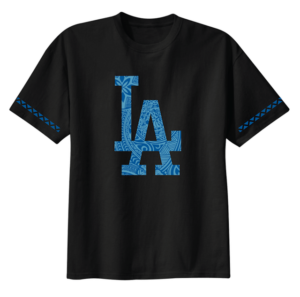 Fans that purchase a ticket pack will receive a custom t-shirt. 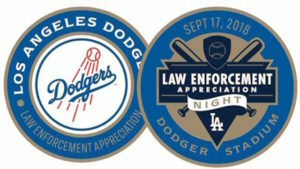 Dodgers honor those that serve with a ticket pack that includes a challenge coin. 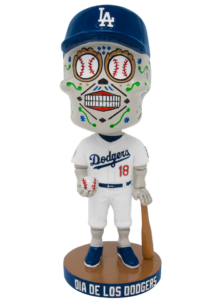 This special event ticket package includes a ticket to the game and an exclusive Dia de los Dodgers bobblehead. 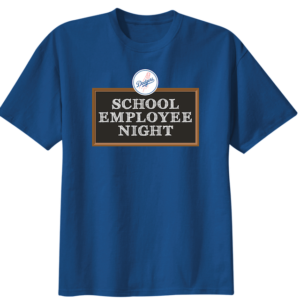 Celebrate those who help lead today’s youth by purchasing a special ticket pack that includes a custom t-shirt.